WHY DIDN'T I GET THIS SOONER? Here in Minnesota, we are known for our mosquitos. Not only that, we don't have very reliable weather. The Bugstopper Hoody has been an awesome addition to my Simms Gear setup. The fit on this product is a bit loose, but that's how it is supposed to fit. Keep that in mind when you try it on for the first time. 5 Stars. They should rename this shirt the GOAT hoody, because I have never used something that works as well in Buggy mosquito and biting fly infested areas as this hoody does. I live in Northern Minnesota which gets pretty bad come summer time. 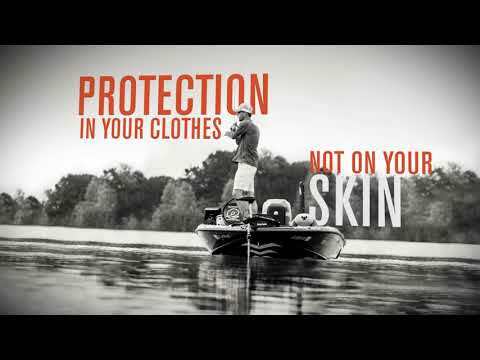 I was recently floating down a river with two buddies and while preceded to spray themselves and still get eaten alive, I pulled my hoody up and didn’t get bit once. I just recently bought 2 more, plus it doubles as good sun protection. I tell all my fishing buddies about this shirt!!! The new Bugstopper Hoody is amazing. I just got back from a 3 day trip on the Green River in Utah and I wore the all three days. It was great at keeping the bugs off and great as protection from the sun. It breathes well, dries very quick and also didn't smell like I had worn it for three days. Great product! I didn't think this shirt would stand a chance against Alaska's state bird (the mosquito) - but it actually works! Got it last week, wore it all weekend on a camping/pack rafting trip and didn't get a single bug bite. This hoodie is also super comfortable and breathable, and quick drying. Perfect weight for Alaska summer weather. Traveling to Cuba in June means lots of sun, a lot of heat and plenty of bugs! I purchased this shirt before the trip and at first sight it got my wife's approval and I was loving the pattern and feel of the fabric. On the flats boat is was a go to and I actually took off my fishing shirt and wore this the rest of the day after the sun came out and started to beat down on my neck. The feel of this shirt on the skin is like air conditioning and the hood is a great way to block off the extra UV rays. I found myself always keeping this shirt handy for evening bug defense and I will for sure be buying more colors! I have tried the other companies tropical hoodies and I think this one tops them all for comfort, fit and style! Great work Simms, would love to see a T shirt in the same fabric! I purchased this hoody because it looked like a nice shirt for Summer lake fishing. We arrived at the lake in Wyoming last week and got out of the truck and I put this hoody on just in case there were a lot of mosquitos around... and, all of a sudden, there were a LOT of them! I just put up the hood and the bugs never landed on me. The fabric dries very quickly after releasing fish. I am going to purchase another one for yard work around the acreage just in case a bug shows up! I wish I could post some pictures of this shirt for the review. I successfully thru hiked the Pacific Crest Trail this summer from Mexico to Canada from April 15th to September 24th. I wore this shirt EVERY SINGLE DAY. It was my hiking shirt, sun protection, sanity from bug protection, lightweight, breathable, warm enough to block the wind but not too heavy that you felt like you were in a sweat box shirt. From the desert to the summit of Mt. Whitney, to the north Cascades, this thing kicked absolute a**. After almost 3000 miles of constantly wearing my pack, it finally starting wearing down a little (still doesn't have a hole all the way through the fabric) bit in the shoulders underneath the straps. Other than the shoulders, and maybe the smell from wearing it so often in all types of weather and grime and sweat and grit, this shirt is still usable. Thank you for such a fantastic piece of gear and for the help making my hike so comfortable. I had trouble justifying the steeper price tag right away, but after I put it to use, I wish I could buy these for everyone I know. Did a great job keeping flying pests away while fishing in the Western Woods of Maine this June. Just the right weight to keep me comfortable at night and while fishing and very comfortable. 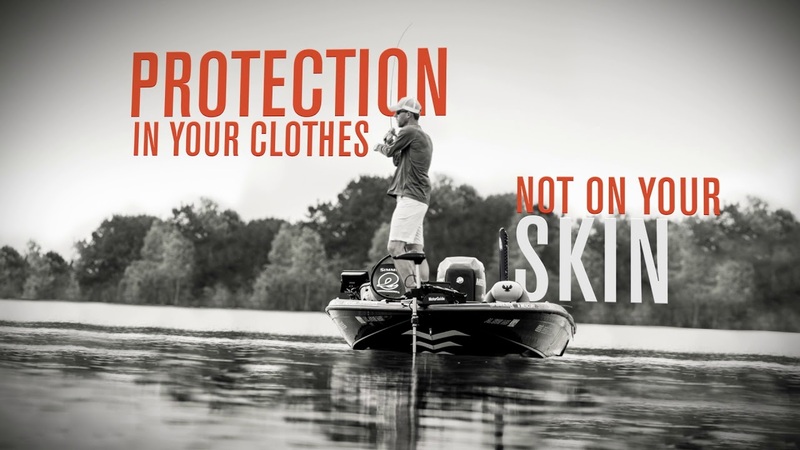 This will definitely be worn when not fishing too.